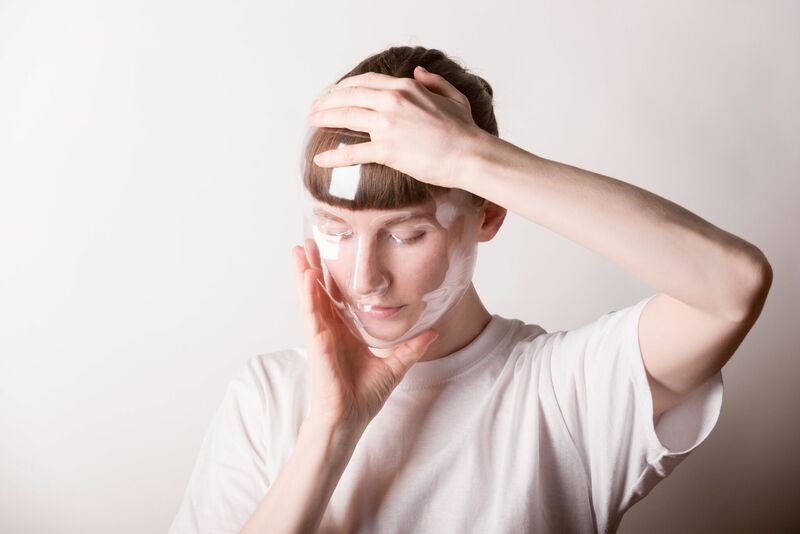 Listen to experimental vocalist Stine Janvin and drummer/producer/member of N.M.O. Morten J. Olsen‘s 90 minute visit to Berlin’s Cashmere Radio. The studio described the result of their visit as electronic soundscapes that span needling electro-acoustic tones to broad, pensive ambient palettes of sound. Morten J. Olsen (b. 1981, Stavanger) is a musician, composer and artist. He studied in Amsterdam, but has been living and working in Berlin and Stavanger since 2006. Olsen mainly plays percussion, usually within selected forms of experimental music. He works with a sound palette which includes orchestral, electronic, improvised music and rock. He has performed throughout Europe, North America, Oceania and Asia with MoHa!, Ultralyd The Pitch and his latest collaboration N.M.O. with Rubén Patiño. Olsen is also a member of Splitter Orchester, a 25-piece improvising collective based in Berlin. He has released more than 40 records on approximately 10 different labels and recently adapted a new hobby as techno DJ. Stavanger-born, Berlin-based vocalist Stine Janvin has a special interest in the ambiguous and unrecognizable qualities of the voice. Her recent work is focused on imitation, acoustics and the physicality of sound. Through a diversity of projects such as Fake Synthetic Music (PAN), the performative installation The Subjective Frequency Transducer, the live radio play In Labour (Pica Disk), alter ego Stine II (Laura Lies In) and as the second half of field recording adaptations duo Native Instrument (Shelter Press), she explores and challenges the physical features of the voice, the acoustics of her external/internal surroundings, and new performance strategies. Stine Janvin and Morten J. Olsen (as part of N.M.O.) are alumni of SHAPE platform from the artist selections of 2016 and 2017 respectively.